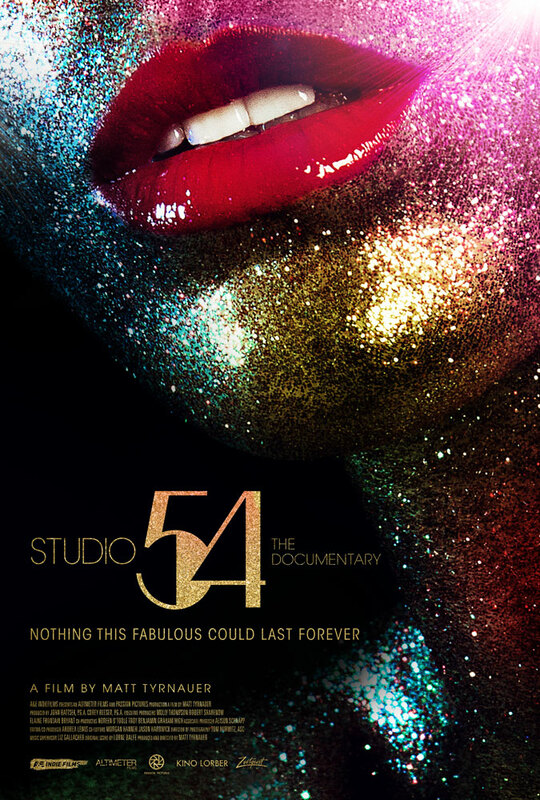 Studio 54, premiered at Sundance and is a New York Times Critics’ Picks. Come behind the velvet rope and get a first-hand look inside the famed club through exclusive never before seen footage shot by Rockland County filmmaker and environmental activists Susan H. Shapiro and her producing partner, Glenn Albin. For those who were there and those who wish they were there, director Matt Tyrnauer (Valentino: The Last Emperor, Scotty and the Secret History of Hollywood) presents an authentic vivid, glorious portrait of a disco-era phenomenon, and tells the story of two friends who stuck together through thick and thin. Elliott Forrest will conduct a Q &A with filmmakers and Studio 54 designers after the screening. Tickets sold for this screening will help fund environmental advocacy and environmental justice through LEAF of Hudson Valley (501c3), and will help support our partners Rivertown Films, Hudson River Sloop Clearwater, ROSA, CUPON, Indian Point Safe Energy Coalition, and NIRS.